AJ Tracey has waited a long time to release his debut album. First gaining a reputation on pirate radio back in 2011, he released two EPs and a stellar collaboration with Last Japan before his ascent truly began. Debut album 'AJ Tracey' lands on February 8th, 16 tracks of raw, vastly creative UK rap that veers from grime to afrobeats to road rap and beyond. New cut 'Psych Out!' is online now, and it lands AJ in darker territories, the softness of the vocal underpinning the song's intensity. 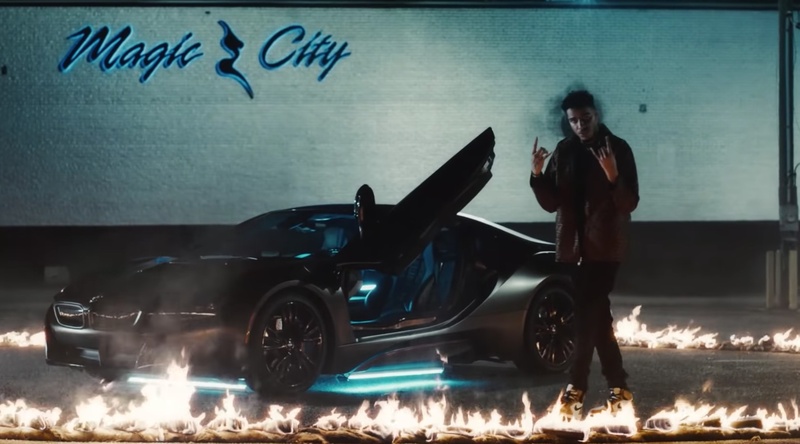 The stylish video was shot in Atlanta, and it profiles a rapper with the world at his feet.